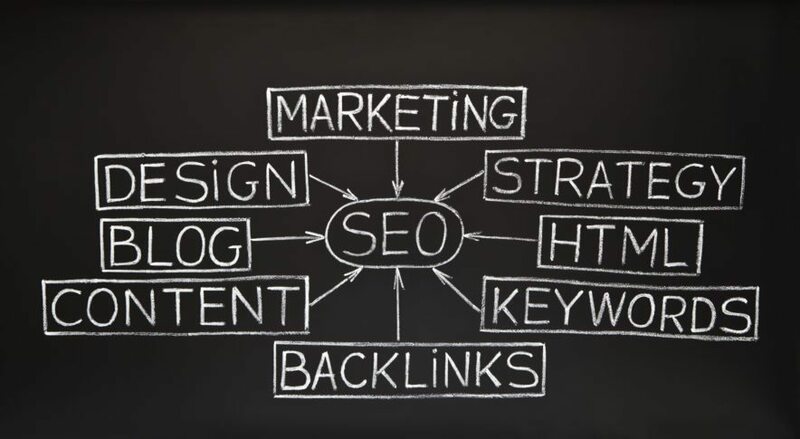 SEO is what you need if you want your business to show up at the top of the first page of Google when people search for something related to your industry. Google made $58,000,000,000 in 2013. That is just shy of $159 Million dollars a DAY! Almost all of that money came from the tiny ads at the top of the page and on the side. If you had a business that made you BILLIONS of dollars a year, would you try and protect it? Maintain your competitive edge? Of course you would! That is how Google continues to venture into other parts of the technology world – they use their advertising money. So how does Google do it? By making sure that when people use Google to search for whatever it is they are looking for, they find the most relevant, useful information possible. That’s how they stay on top as the most widely used search engine in the world. Hopefully that helped explain how search engines work! Did you catch that line about Google using over 200 factors to determine which sites should rank at the top? Those are the questions that Google asks to determine how well your site is the best fit for what people are searching for. If SEO is all about giving Google what it wants so that they can provide their users the best experience possible…. What exactly does Google want!? Have relevant, useful content. This is HUGE. This isn’t even 20 out of the over 200 of the items that Google looks at to determine how credible and relevant a particular site is! Some of these items are simple and literally take a few minutes. Some of them are very involved and technical. Some of them you can do yourself and some require a developer or writer led by somebody well versed in SEO best practices. If that isn’t enough to give you an appreciation as to why SEO is such a challenging subject, then hold on, I haven’t told you the worst part yet! Nobody, with the exception of a team of incredibly smart engineers at the top of Google, knows exactly what those 200 factors are and how much weight is given to each of those individual factors. (if anybody tells you otherwise they are A) Lying, B) Just want your money, or C) An idiot. To make things even MORE challenging Google updates this algorithm 500-600 times a year! People who practice unethical or “black hat SEO.” There are an incredible number of individuals (and companies) all over the planet that spend massive amounts of time, energy, and money on trying to ‘trick’ Google into sending traffic to their pages – they know that the rewards can be astounding. However, Google is often smarter than these people and override their methods. People and society as a whole change constantly. Secure sites become more important, social networks explode in popularity, and the invention of smartphones has changed the game forever. Well intentioned online marketers, through testing and lots of hard work, identify certain (perfectly ethical) factors that help drive rankings, but over time the envelope gets pushed too far and Google pushes back. Guest blogging, Meta descriptions, excessive use of keywords are just a few examples. If that sounds impossible to deal with, take heart, as it’s not that tough as it might sound. Have you ever heard this joke? Two men are walking through a forest. Suddenly, they see a bear in the distance, running towards them. They turn and start running away. But then one of them stops, takes some running shoes from his bag, and starts putting them on. You don’t have to be a rock star in 200 different areas to rank well. But you do have to be a rock star compared to the ‘other guys’ in your niche. You would be surprised how many seemingly very strong, aggressive companies don’t have the most BASIC aspects of SEO nailed down. If this was an interesting or helpful post, join my list – that’s where I share my BEST content! If you know a business owner that would benefit from this article please share it with them! 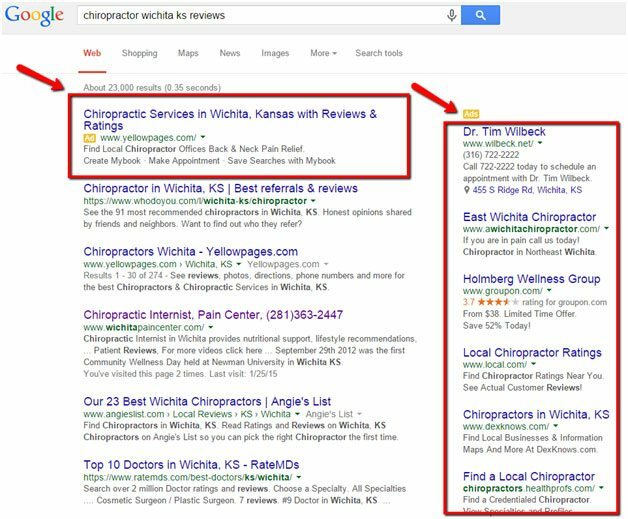 If you would like to get more bottom line results from your website lets chat and see if we are a good fit.